This Radio is listed for various Toyota FJ40 Land Cruiser. ***PLEASE NOTE - The Photo that you see IS NOT the radio that you will be receiving. 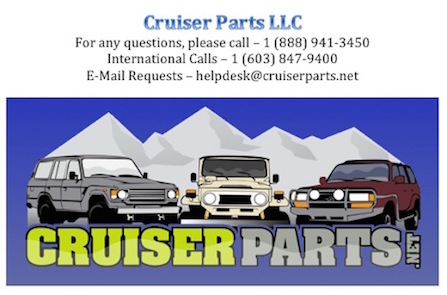 We have over 450+ Land Cruisers and each radio differs from the other. If you would like, we can take a picture of this item for you before shipping. An order will need to be placed first. 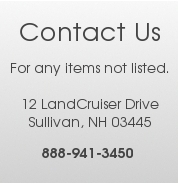 Feel free to give us a call and we will be glad to help you out.